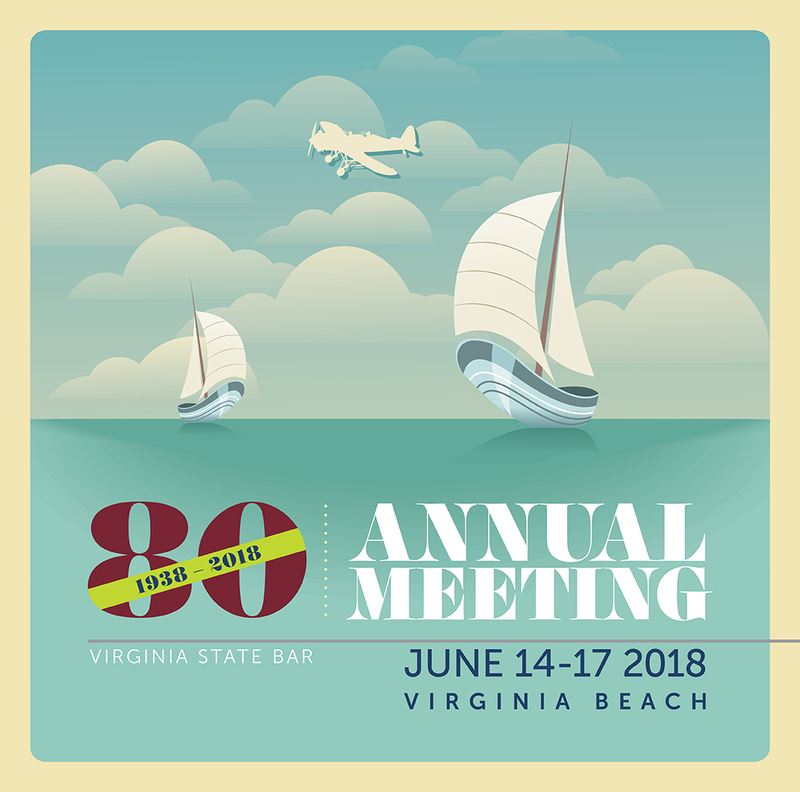 Online pre-registration for the VSB Annual Meeting will be accepted through Monday, June 11, until 11:59 p.m. Or register on-site in Virginia Beach at the Sheraton Oceanfront Hotel. Leonard C. Heath Jr. of Newport News will be sworn in as the 80th VSB president on Friday, June 15. Download the updated Mobile App to access up-to-date information on the 2018 Annual Meeting. Tell us you’re coming on Facebook, Twitter and Instagram with #VSBAnnualMeeting.